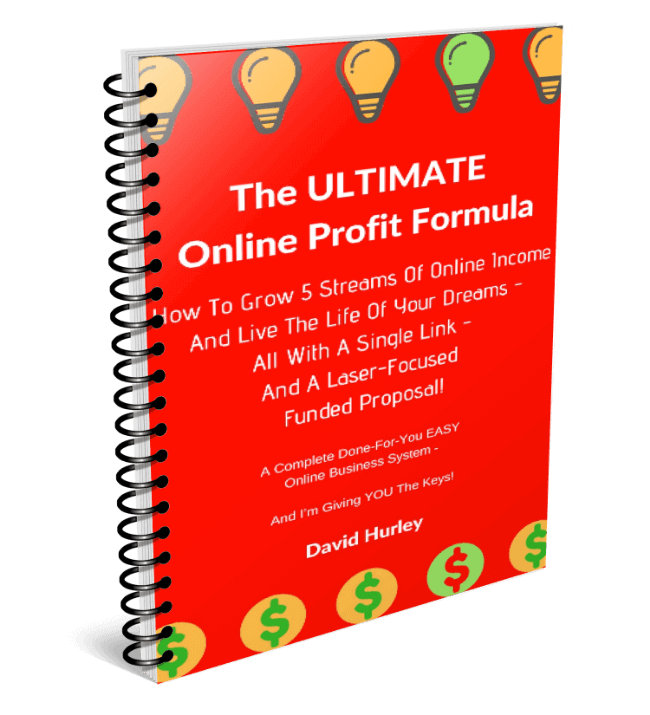 Do you feel frustrated by your search for truly lucrative online business opportunities? Do you sometimes feel like you’re stuck in a dead end program? Or perhaps you’re starting to see that one of your programs is losing steam? That’s a very common thing online. In fact, you’ll find very few programs like SFI which are able to keep developing new online affiliate business opportunities for their members. So, every once in a while you’ll probably need to find a more lucrative program to keep your business profitable. I’ve gone through the drill quite recently after a couple of revshare programs I was working with started to show signs of stress. Though I quickly replaced them with more tried-and-tested programs, picking good programs isn’t a simple affair. In this post, I want to share a few tactics I use to discover the best online affiliate business opportunities to join. As the saying goes, change is the only constant in internet marketing. As marketing technology changes, it renders many tools, methods and programs obsolete. For example, a few years ago I worked with article spinning programs to offer article marketing services. However, in 2012 Google suddenly rendered those techniques redundant when they updated their search algorithms. When circumstances change – as they very often do in online affiliate business – marketers must also be ready to adapt and change accordingly. 1. What’s Working Now – And Since When? Finding a hot new program to work with is exciting, BUT before investing too much time, energy and money into it, keep in mind that longevity counts for more than initial profitability. When I started Top5Programs I included one or two newer programs in my “Top Five.” However, those programs were not able to live up to the potential and the promises they started out with. As a result, I had to swap them for more reliable programs, programs that are working “now” and that have been working for at least a couple of years. If you check the launch dates of my top five programs you will see that they have all been going strong for several years now. 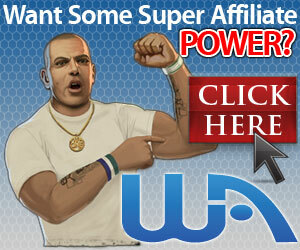 One reason why they have lasted is because each one offers a legitimate and valuable service for Internet marketers. Their services are evergreen – they remain relevant to Internet marketers in spite of all the changes in the Internet marketing scene. 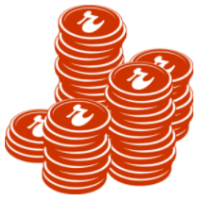 If you haven’t been paying attention to the ad content while you click for credits, hold on for a moment. You might actually be passing up tons of exciting new opportunities that are currently exploding. The purpose of TEs and safelists that actually work is to facilitate “exchange” of opportunities while enabling their members to earn advertising credits. When you start looking at these online facilities from this viewpoint, your biz op hunt gets much easier. Over time, you will notice that hot programs come and go, while tried and tested ones continue to be promoted. A good example of a program that “continues to be promoted” on traffic exchanges is Trafficwave (one of my Top Five programs). The Trafficwave autoresponder program offers a valuable service to online marketers and has been promoted on traffic exchanges and safelists for several years by the Team Atlantis Rising co-op, run by Didi Wargo. Didi launched her Team Atlantis co-op for members of her Trafficwave downline in 2009. Since then she has consistently created a lot of different squeeze pages for her co-op members to use. To do that she uses another valuable online business program, Adkreator.com . Downline builders can help you grow multiple programs together in one place. However, not all downline builders are created equal. Too many downline builders swamp you with huge numbers of sites to join. This is not really a very effective approach – unless you are the program owner, of course! 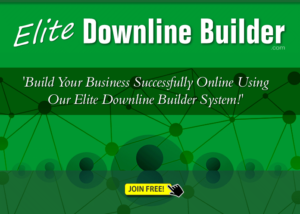 That’s why I created EliteDownlineBuilder – to focus on growing our downlines in FIVE (and only five) tried and tested programs – the programs I recommend here at Top5Programs.com! If you’re smart, you’ll never try to re-invent the wheel. By simply observing what a certain expert is involved in, you can get an idea of what’s worth your while. You only have to apply yourself to the business of differentiating yourself in a program that you already know is a winner. Read their reviews; experts seldom recommend what they haven’t tested. Their reputation is too precious to tarnish over one bad recommendation. That’s one solid reason to follow the footsteps of a niche authority. Don’t let your business run on tired programs because you’re having a hard time finding replacements. These simple tips can help you and your business get in the cycle of constantly mutating into something greater. Change is great, especially if it results in profitability. If You Don’t Find Your WHY, You’re DONE!